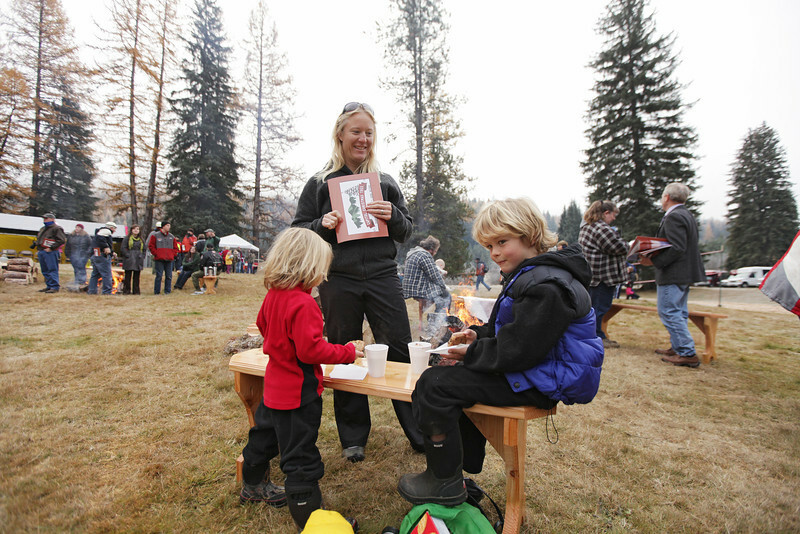 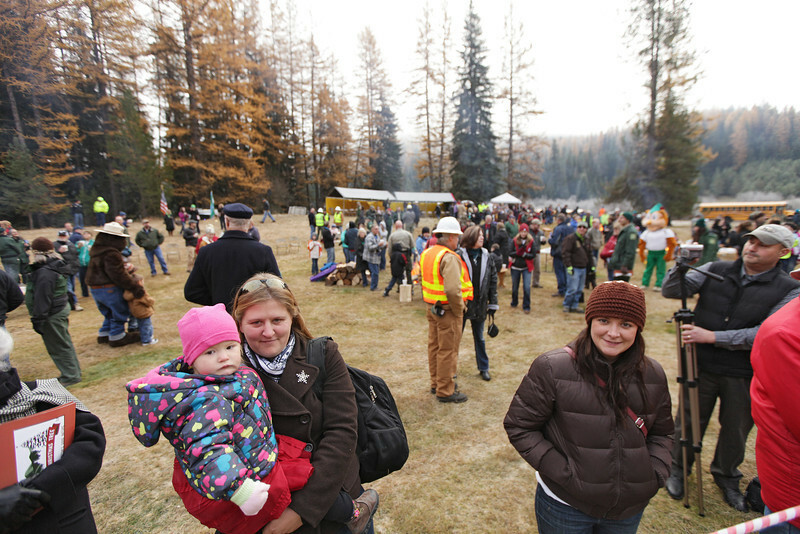 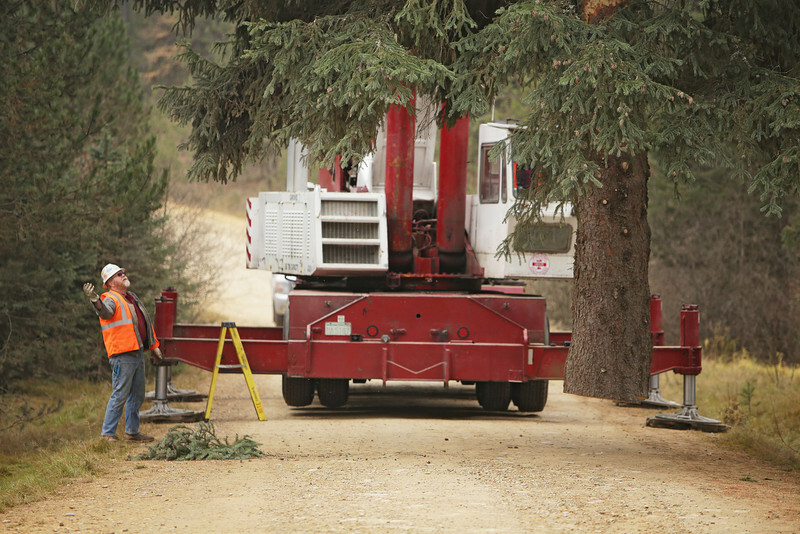 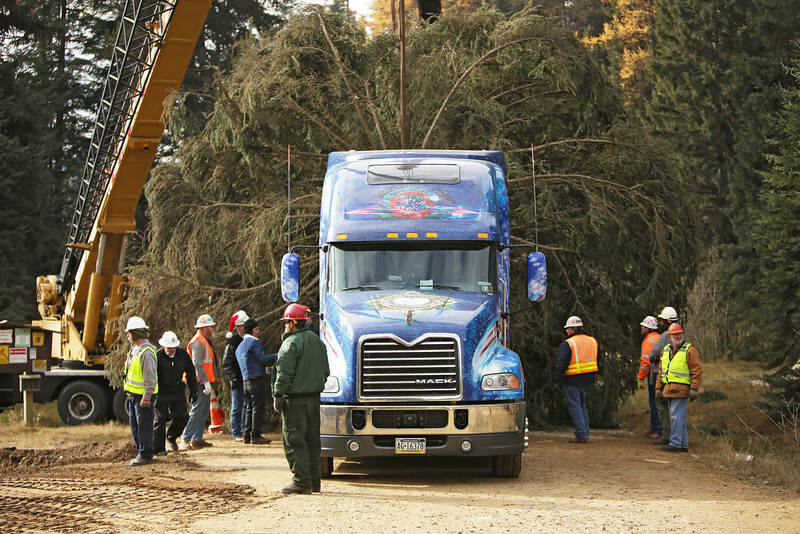 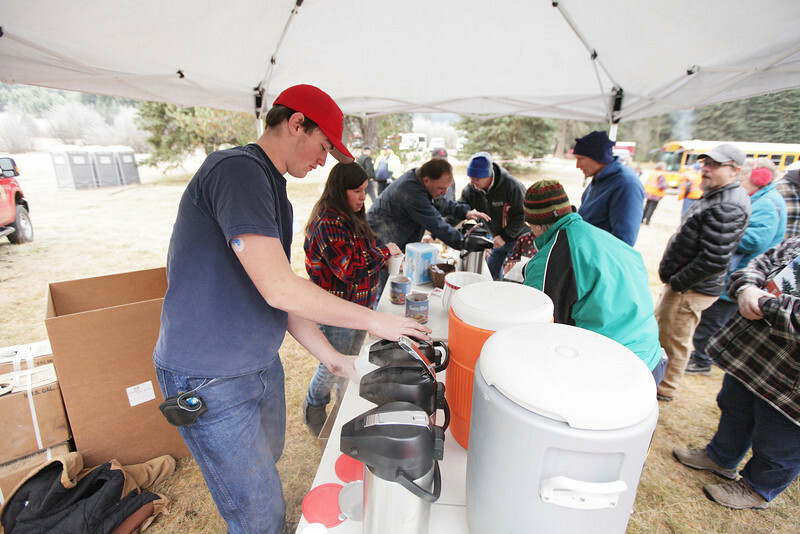 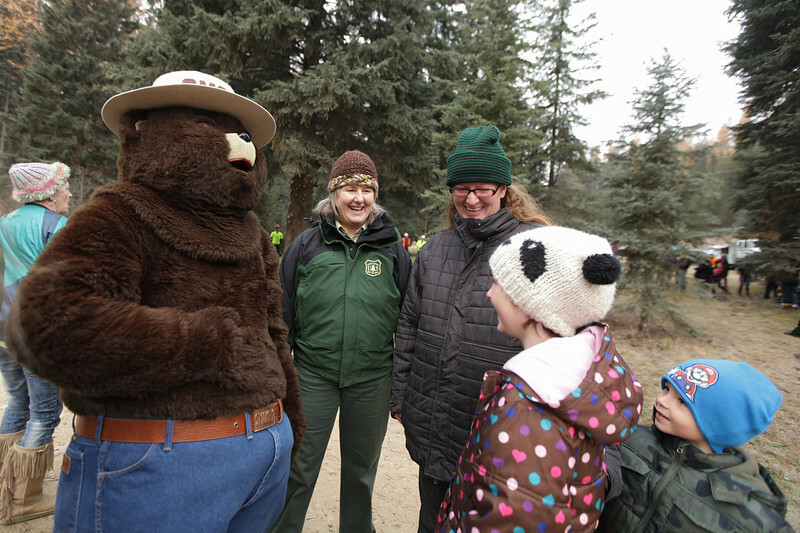 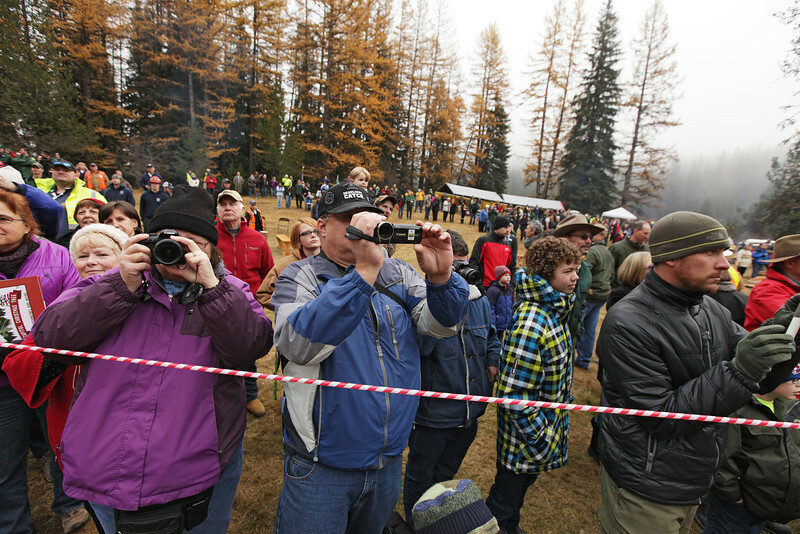 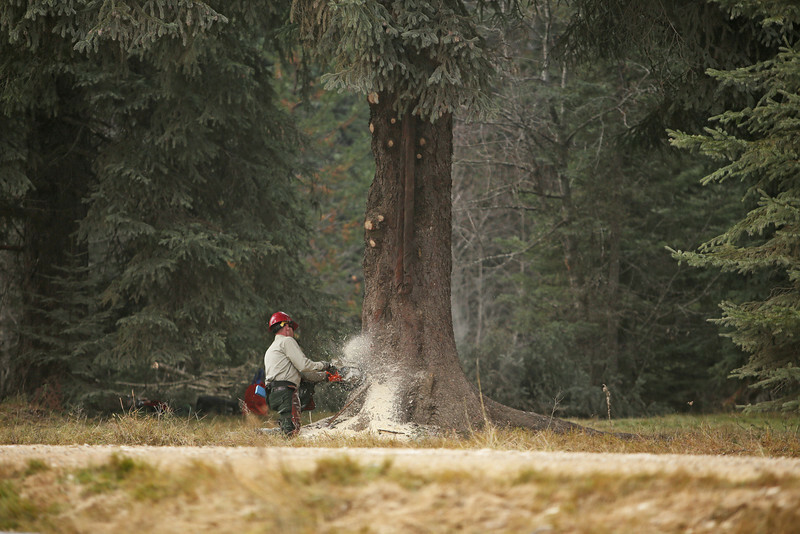 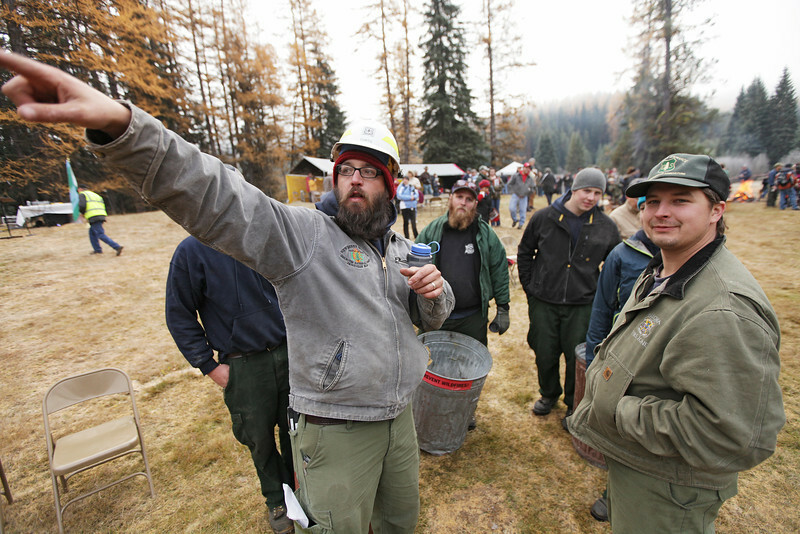 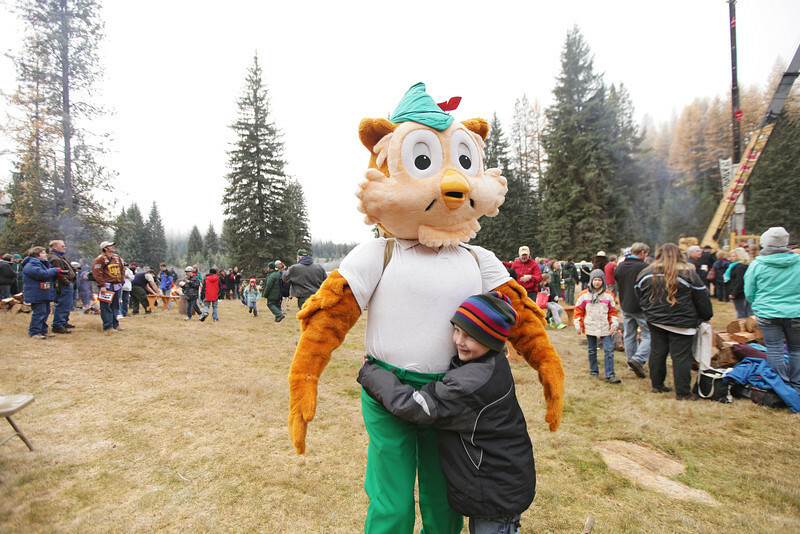 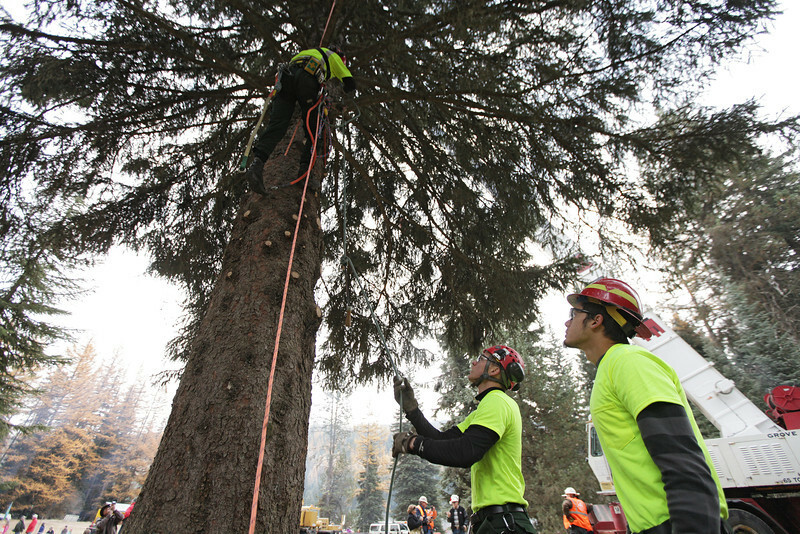 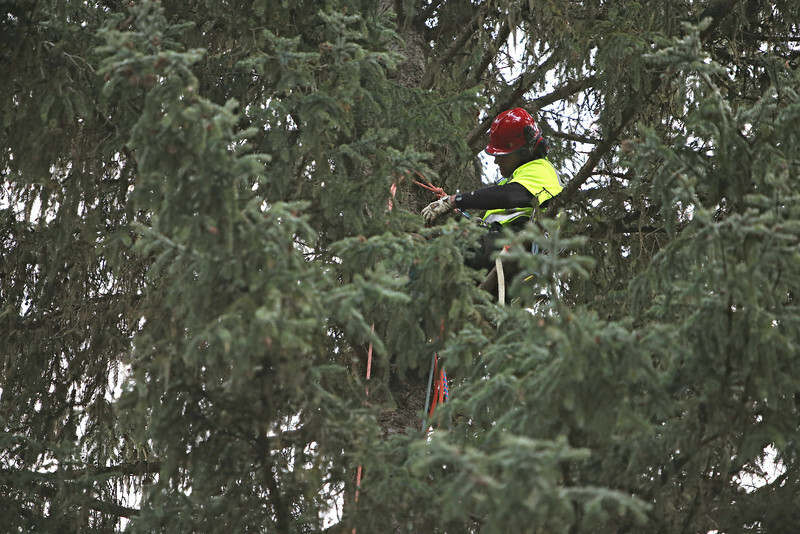 On Friday, Nov. 1, 2013, the U.S. Forest service cut an 88-foot Engelmann Spruce from the Colville National Forest, near Usk, Wash., to serve as this year's U.S. Capitol Christmas Tree. 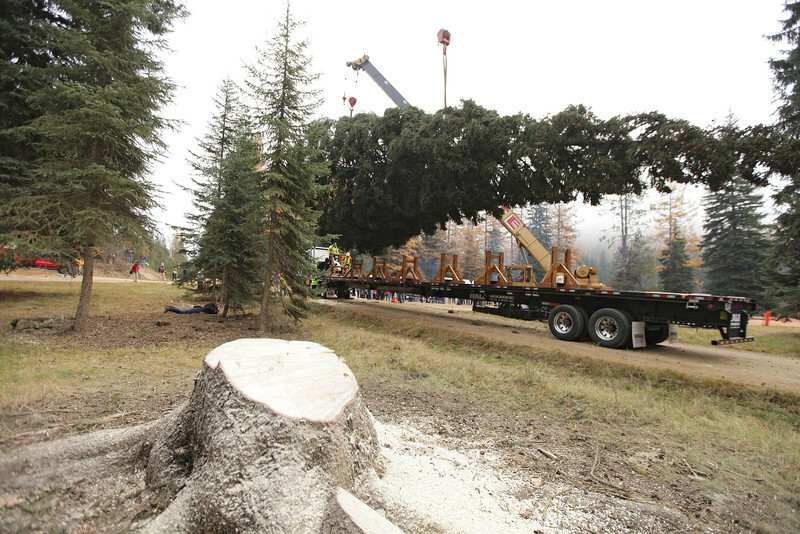 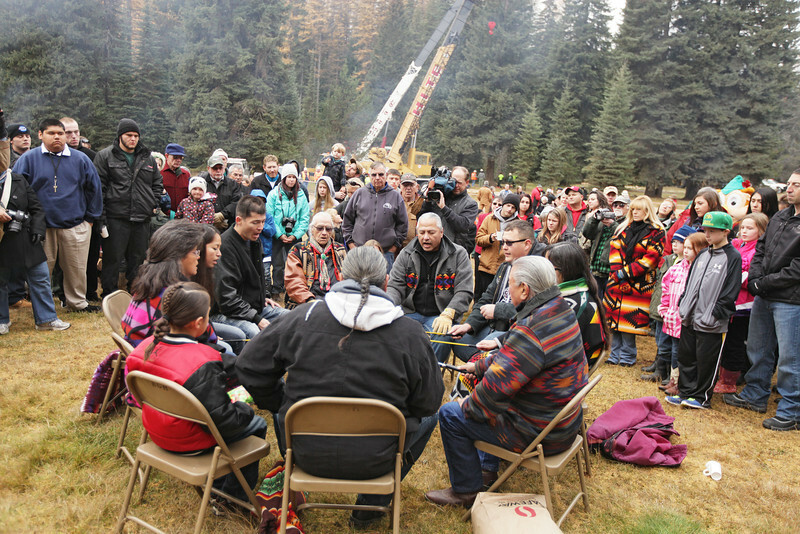 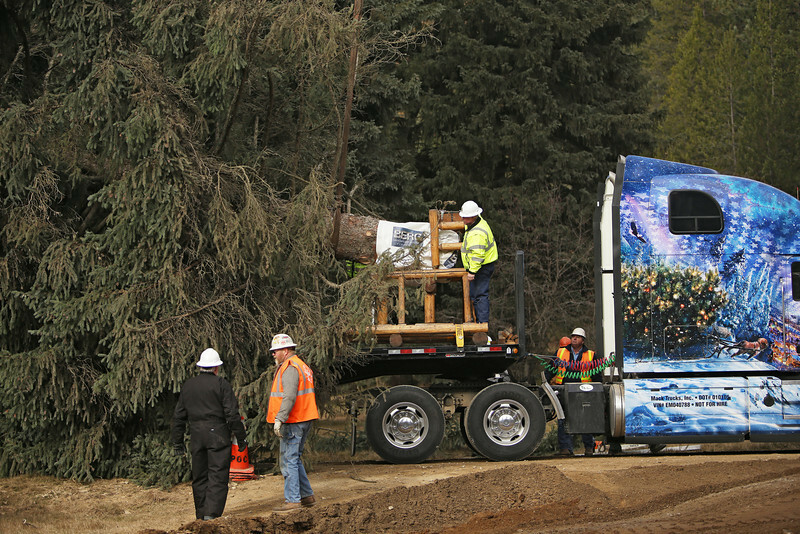 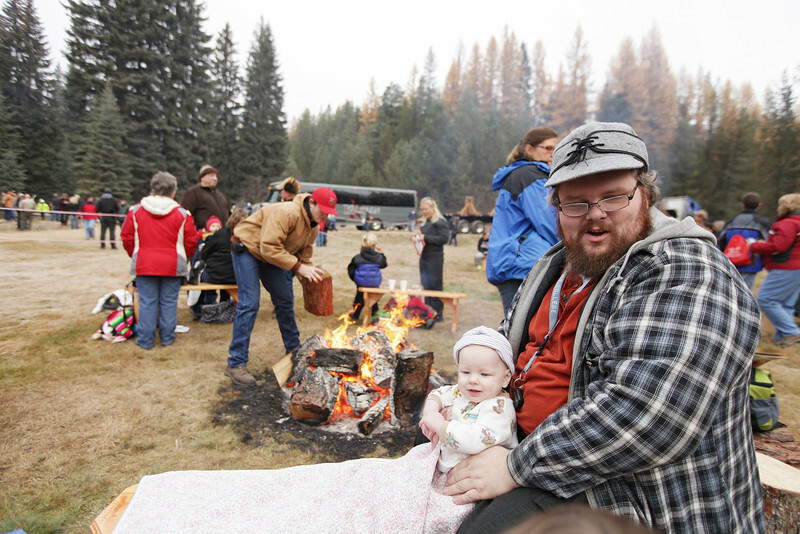 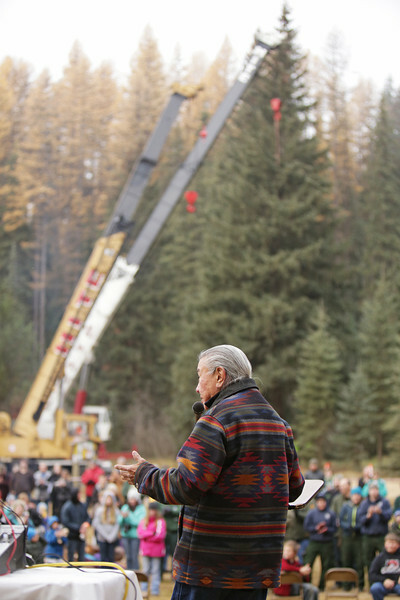 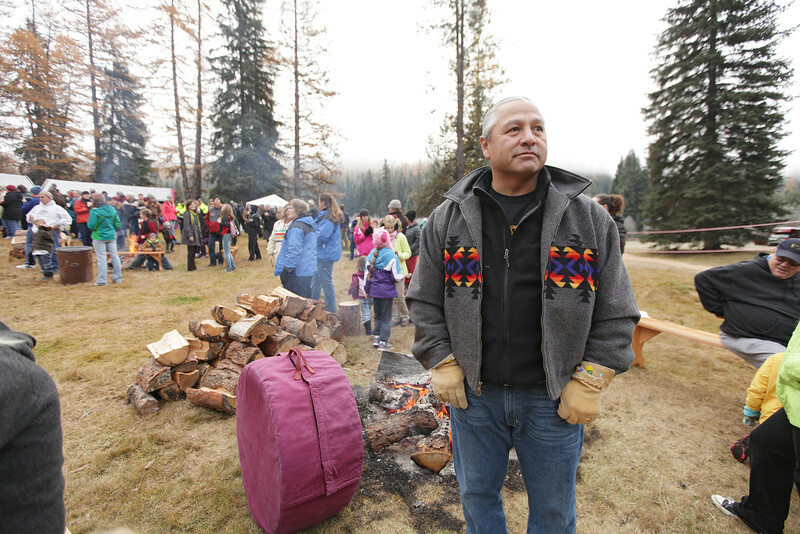 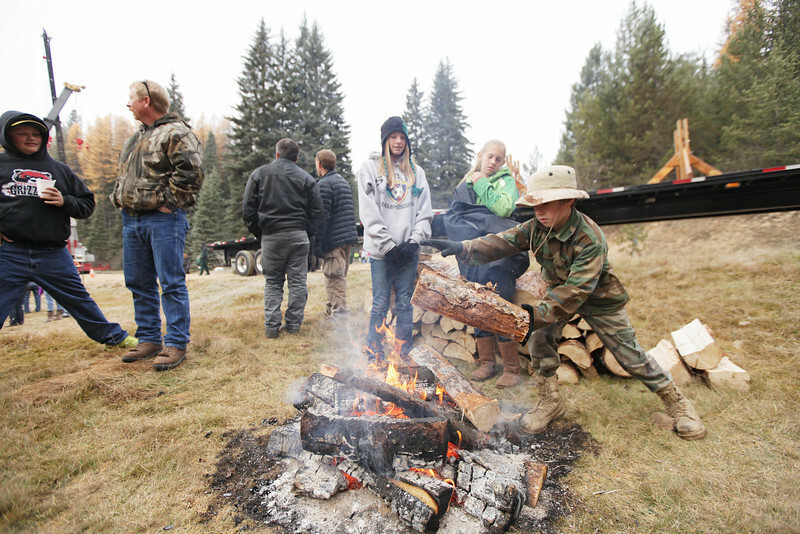 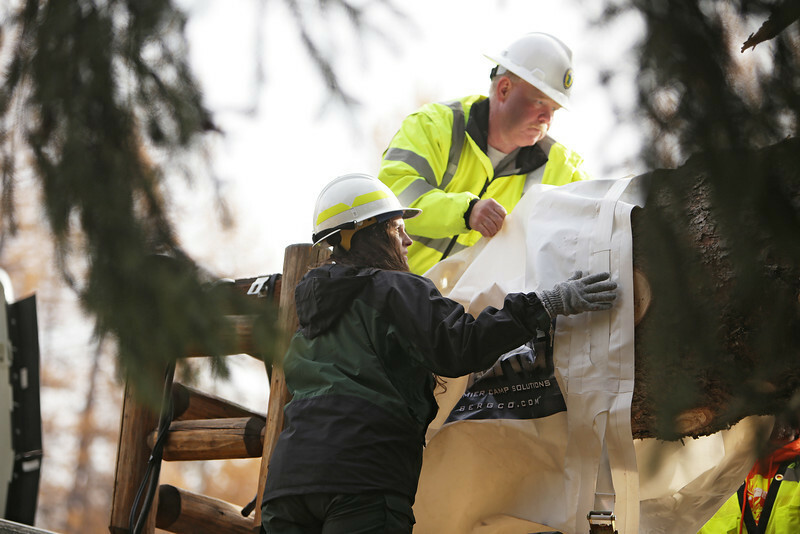 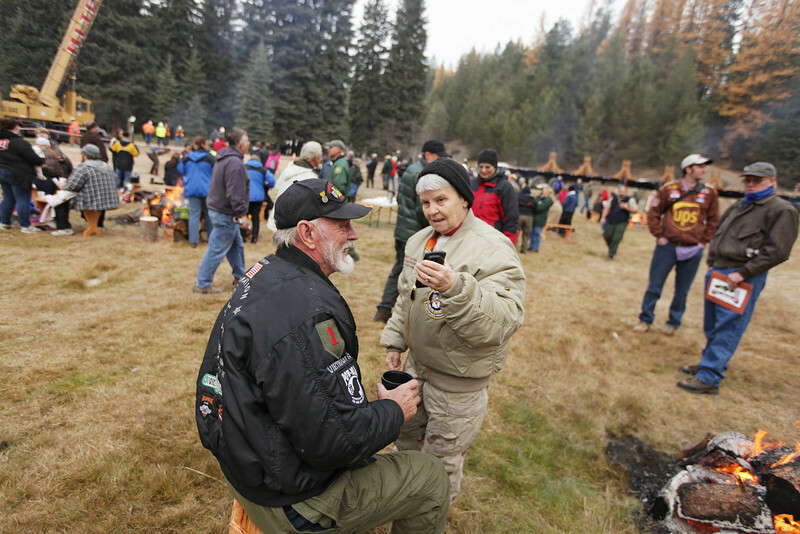 A few hundred people attended to see the beginning of a journey the tree, which is the first from Eastern Washington, will take through 11 states before being lit in Washington D.C. on Dec. 4. 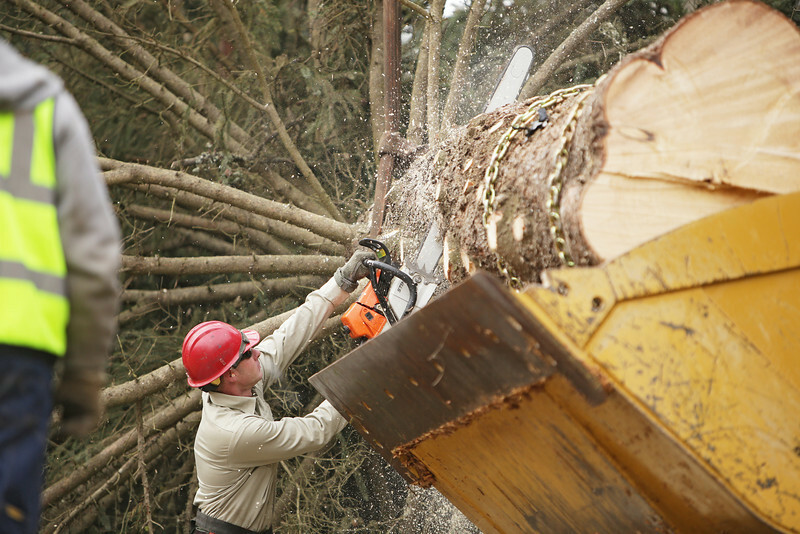 These photos were shot for a Pacific Northwest Inlander assignment.